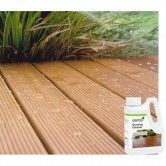 Within our range of decking treatments we have a variety of products that have been specifically designed for external use decking. 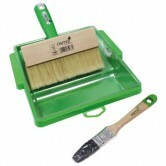 We stock decking stains, decking cleaners, decking oils and even the tools to apply the oil. 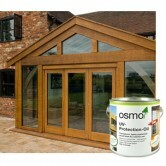 We have everything you will need to protect your decking from the harsh elements and bring back its sheen. 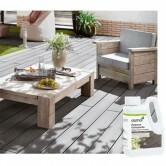 When do I need to treat my decking? 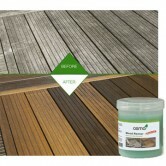 It is a good idea to keep checking whether your decking needs re-oiling throughout the year. 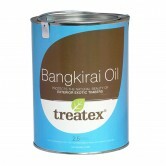 You can do a test area to see whether the oil soaks in quickly. 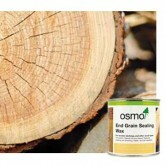 If it does then it generally means that it is dry and ready for some more oil. 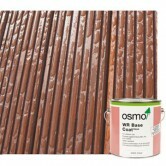 If however, the oil stays on the surface and takes a long while to dry, then it probably does not need doing just yet. Remember to check your decking before the summer, to make sure it is sufficiently protected from the warmth and sunshine. 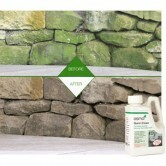 Then also check it again in the autumn as it may need protecting from the harsh winter elements. 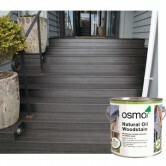 Always thoroughly clean your decking before starting to apply the oil, and always read the instructions and manufactures guidelines to check how many coats need applying and how long it should take to dry. 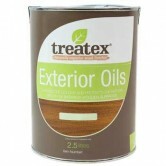 For any help or guidance about any of our wood oils, wood stains or wood lacquers then please either contact us or come into our showroom where we will be happy to help.